Just Like A Cottage In The Country. Very rare, first floor, co-op unit with only two steps to the living area. Rex Ridge is a highly sought after complex, in the bucolic post office of Hartsdale, NY. 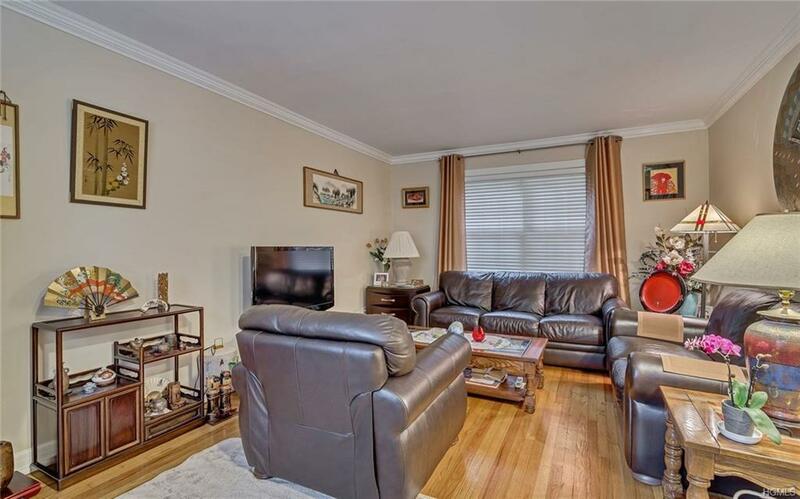 Boasting a Living Room with Dining L, beautifully updated kitchen with granite counter tops and a glazed tile floor, a newly renovated bath with whirlpool tub and a spacious master bedroom with triple closets. 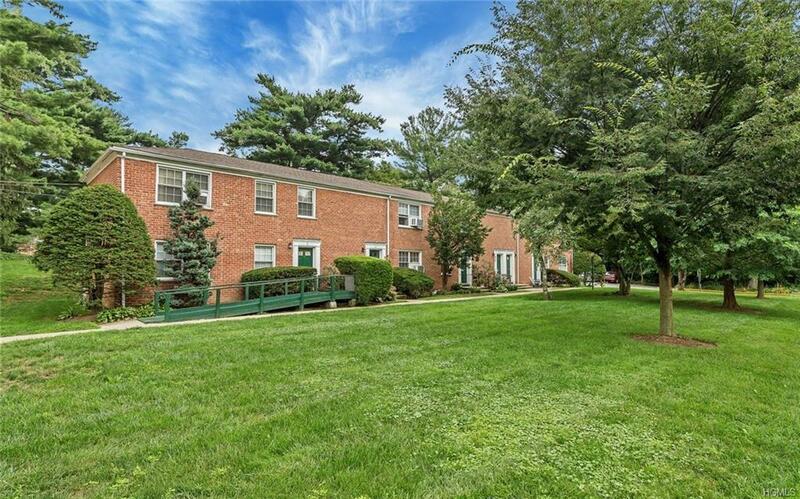 Unlike most units which require a trip outside in inclement weather to the laundry room, this home also has an in-unit washer and dryer for the utmost in convenience. 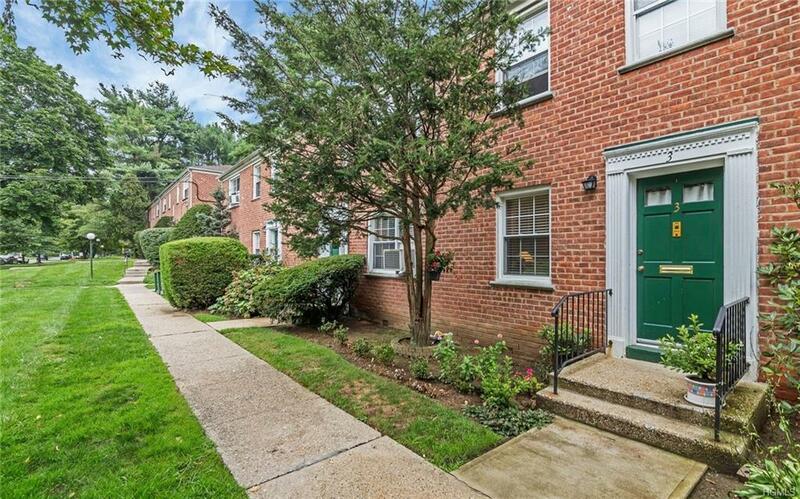 Move-in condition with freshly painted walls and newly refinished hardwood floors. 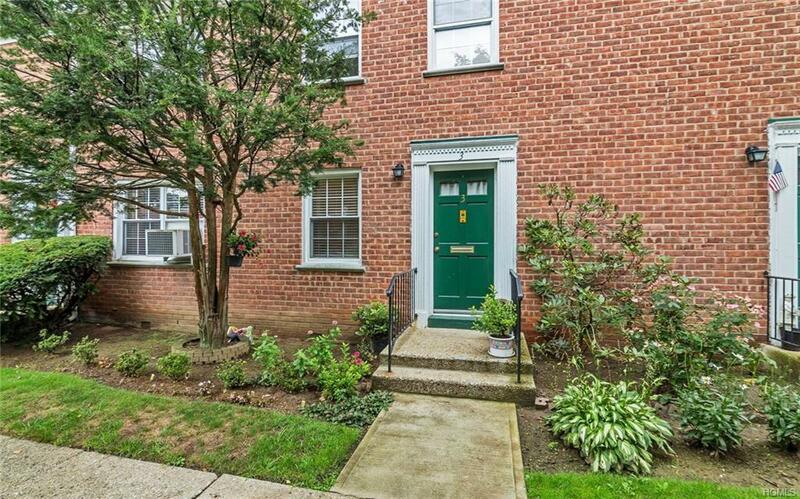 Welcome to the perfect starter home or your new pied-a-terre in Westchester County NY. Listing courtesy of Sherry Wiggs of Bhg Rand Realty.